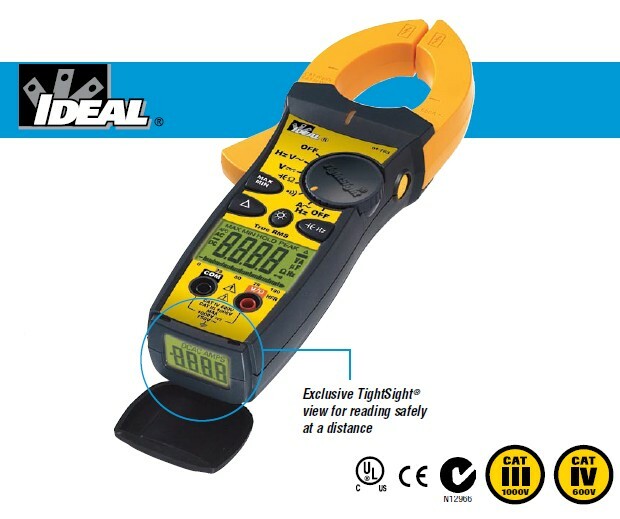 IDEAL developed the 770 Series to provide electricians with all the features they need for measuring in 1000A environments and industrial settings. 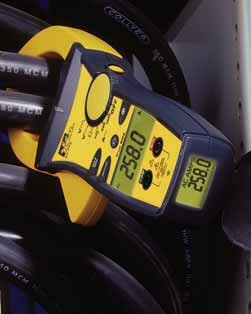 The new feature-rich IDEAL TightSight® Clamp Meters are built to professional quality standards to withstand tough use in commercial and industrial settings. The High Frequency Rejection (HFR) feature measures accurately even in noisy electrical environments. For everything from load measurement to troubleshooting industrial motors and adjustable speed drives (ASDs), the new TightSight Clamps bring speed, accuracy, safety and ease-of-use together in one rugged meter line.